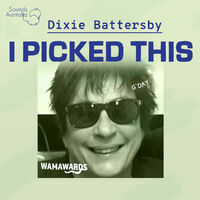 "Perth music legend Dixie Battersby is the newest member of the WAM Hall Of Fame. Hear some of her favourite songs with this month's I Picked This." Writer: Norman Whitfield - Edward Holland Jr. / Composers: Norman Whitfield - Edward Holland Jr.